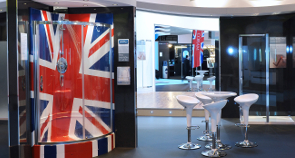 Award winning design - Established exhibition design & builders since 1986. 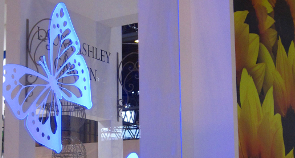 Excel Exhibitions have been successfully designing and building exhibitions all over the world. Not only are our clients pleased but we've won awards for our exhibition designs. 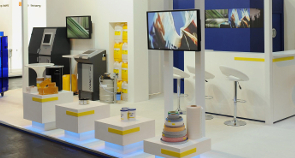 Contact us today to find out more information about how we can help you at your next exhibition.